What is Innovative Youth Awards? Innovative Youth Awards (IYA) is Pakistan’s biggest youth awards. 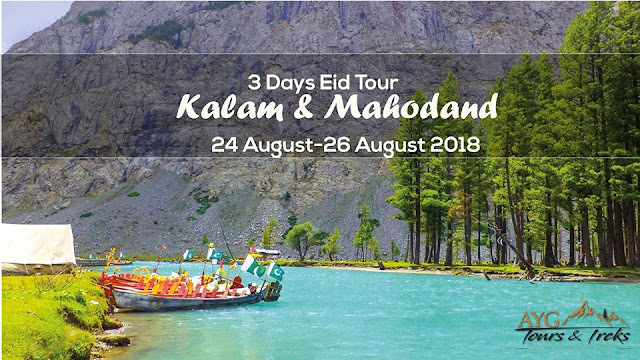 It is held once in a year in the beautiful valley of Swat. IYA aims to acknowledge the hardworking youth in different fields of life regarding their social contributions and innovations. The 1st season of IYA was held in 2014, the second in 2015 while the 3rd season which is taking place in 2017 took two years to come back with a new model to accommodate the most beneficiaries and benefit the maximum people around the globe. • To encourage and motivate youth. • To feel proud of good and positive work for the society. • To present the positive face of Pakistan to the world. • To attract the media to highlight the soft image of the area. • To provide healthy and adoptive entertainment for the participants. • To inspire the youth for chaining the thinking lens to invest their ideas for the uplifting of the society. • To highlight the marginalized and hidden talent. • To convey the message of peace to the whole world from the heaven valley Swat. 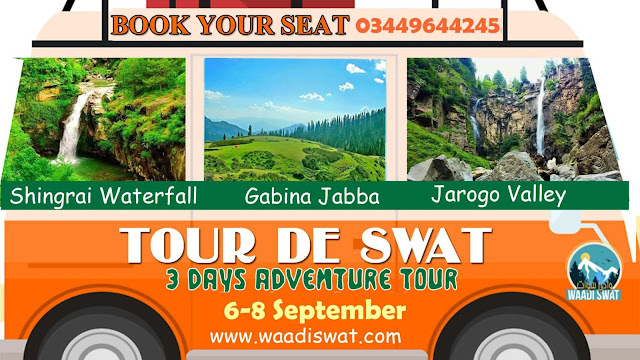 • To attract tourists back to Swat. WHO CAN APPLY TO THIS AWARD? 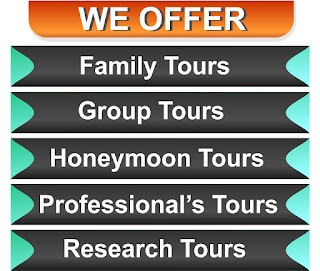  Any person or group who has conducted a mega or a new outstanding research/study with maximum gains for the society. Research may be in any field and should have 99% chance of implementation with having positive impact in society.  His/her/their work should be known and visible.  Preference will be given to implemented/published/recognized research.  Any youngster who has taken the lead in identifying a crises & has built a team to cure the issue with efficacy.  His/her work should be known and visible.  Preference will be given to volunteers.  Any unique and sustainable initiative e.g. startup, social action, project, program, organization, group, social media campaign etc.  His/her/their work should be known and visible.  Preference will be given to initiative with positive impact on society.  Any person who has taught the best or mostly who raised the passion & motivation of the youth in the form of teaching, mentoring, training or practices either in education or in other fields even sports etc.  He/she must be known for his work in community.  Preference will be given to volunteer services.  Any individual who has impressive impact and has changed the scenario or has set trend. He/She can be Social Activist , Political Activist, Women Activist, Human Right Activist, Transgender Activist or Activist in any field.  Any individual or group who has or is developing peace through innovative & sustainable initiative(s) either commercial or social resulting, creation of more employment, contributing in economy, creation of business opportunities etc..
 Preference will be given to volunteer base work.  Any artist who has utilized the art to an extreme level of perfection with a huge output to the society.  Film maker, painter, actor, wood/stone carver, writer etc.  Preference will be given to work done on social issues.